This is a pressure test of the entire house that we will use to quantify the amount of leakage that occurs throughout your house. 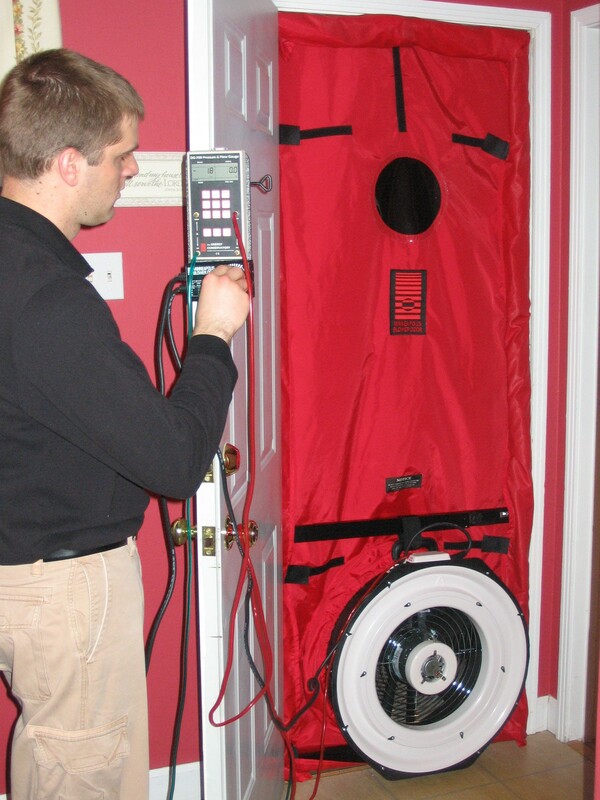 The blower door test is combined with a draft test to help identify the areas that are leaking. A report will be provided which will recommend the most beneficial improvements.